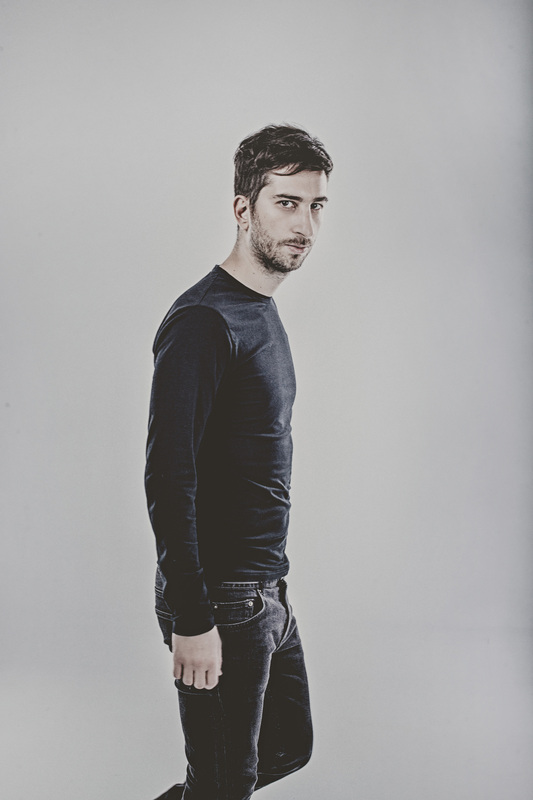 Echonomist was born in 1979 and raised in Thessaloniki, Greece in a family where music wasn’t so important. None of the members of the family or relatives had any musical education or were playing any musical instrument. Despite this,his parents bought him from his early age a basic synthesizer (GEM),and hired a music teacher to teach him traditional Greek music in order to entertain his family on Sundays! The plan didn’t seem so interesting to Petros as he tried to make wired sounds with his small harmonium and trying to make his first tracks recorded into tapes. While studying accounting (just to please his father) he finished his first downtempo album which later drove him to form his first music project called “IνΦο“! Performing live with his band consisting of live musicians and vocalist,they covered a wide spectrum of electronic, downtempo music, releasing 3 studio albums till 2009, gaining fame mainly in the Greek electronic music scene. Always on the lookout for new sounds and fresh music,he soon began acquiring his own skills as a DJ,discovering the world of electronic dance music. Petros had fallen under the spell of stateside artists and labels like Maurizio, Carl Craig, Black Dog, Underground Resistance, Echocord to name a few. At this point he started his own solo project as “Echonomist” (his name came out after a brainstorming session with his cousin, combining his accounting diploma and his love in dub music) releasing his first tracks at labels such as Time Has Changed, Resopal, Upon You Records & Dessous Recordings among others. Sixteen years later, Echonomist is still continuing his journey of musical creativity and has evolved into a professional dj, producer, and live performer. His passion for music still burns bright within. While his style can be varied, his quality is never compromised. His diverse musical styles place him amongst the most prolific producers whether electronic, dance or abstract. His elaborate live performances cover the whole dance spectrum meeting international acclaim. 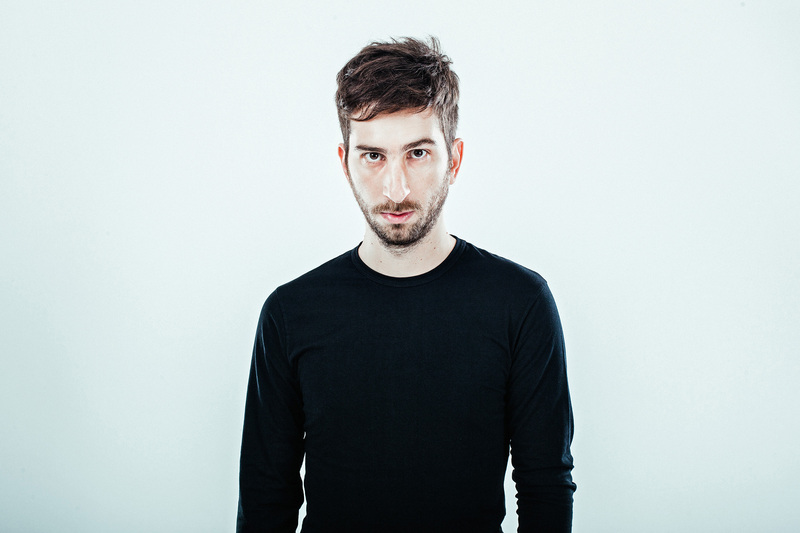 As a DJ, Echonomist brings the same qualities he has exhibited in his studio work to the live arena. Comfortably combining music from a wide range, Petros is a dynamic and interactive DJ who blends rolling basslines, harmonic synths, and energetic percussions to craft an infectious and atmospheric sound. It’s all about devotion to the sound and a restless quest for the groove that will make you move.